Home>New Songs>Bun B Songs> Bun B Connects With 2 Chainz & Yo Gotti For New Song "Traphandz"
Five year removed from the release of last album OG Trill: The Epilogue, Texas rapper and UGK-cofounder Bun B decided to return to the scene yesterday and share his long-anticipated fifth studio album, fittingly titled Return Of The Trill. The 14-track project boasted features from T.I., Slim Thug, Run the Jewels, Lil Wayne, Rick Ross, Big K.R.I.T., Gary Clarke Jr., and more. Looking to highlight one of the new songs, here goes the collab with 2 Chainz & Yo Gotti called “Traphandz.” Just as the title depicts, the Houston rapper pays homage to the trap lifestyle over an anthemic Southern instrumental, while 2 Chainz & Yo Gotti lay down their respective verses. 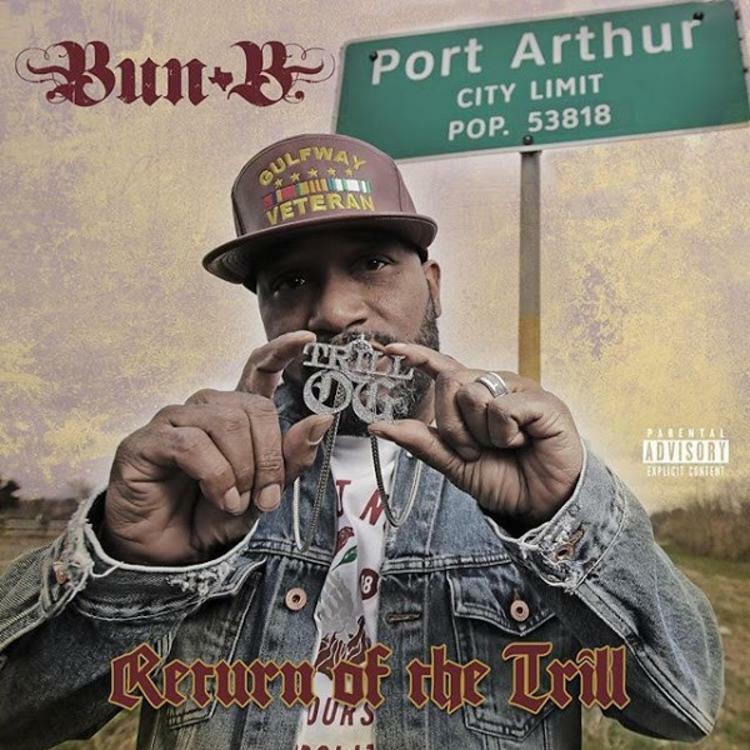 SONGS Bun B Connects With 2 Chainz & Yo Gotti For New Song "Traphandz"